The following was originally posted on the Shoreline Area News, February 8, 2014 as part of the Tech Talk series. Toda y marks the 48th-day countdown to a major event in the computer world. It’s not a major product launch or a new technical advance. “It’s the end of an era,” some say or at least, the beginning of the end <smile>. On April 8th, Microsoft stops supporting Windows XP. Microsoft has been promoting this day for years in the tech press, hoping to move businesses and consumers out of an operating system that launched the same year they launched the original Xbox game console, and were still working out an anti-trust agreement with the US Justice Department. It was 2001, the year of the 9/11 attacks and our entry into Afghanistan; the year Wikipedia went online, Apple started a music download service called iTunes and their first portable music player, the iPod. Windows XP, despite its age, is still being used by 29% of Windows users, according to Netshare, so there is concern about what this move by Microsoft means. Here are some answers to the common questions I am hearing about the 12 year-old operating system. Does Windows XP stop working on April 8th? Can I continue to install it or reinstall it. 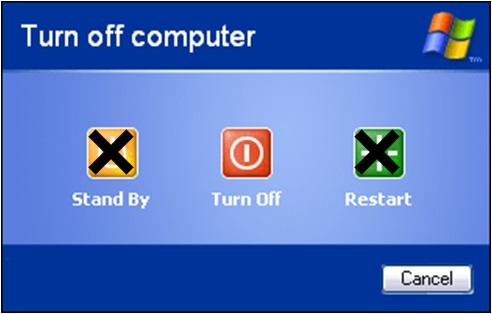 No, Windows XP will continue to function and you can continue to install it on computers. Of course Windows XP has not been available as a new purchase with or without a computer for years. Since Windows XP still requires activation to continue to use it within 30 days of installation, the online activation feature will still continue to function. What will not be available is activation through a phone call. Microsoft will no longer be staffing that service. End of support is defined in some detail for Windows XP on Microsoft’s Support Lifecycle page, but essentially it falls into Mainstream support and Extended Support categories. Mainstream includes free warranty support for a new product installation and other no-charge support options. For Extended Support, focus shifts to paid support, and free online support options. At the end of Extended Support (in this case, April 8, 2014), Microsoft stops staffing support, as well as development and testing of updates for the product. While many of these free online support options like the Microsoft’s Download Center may still continue to be available, any active or staffed services related to Windows XP will not. Windows XP-specific support topics in Microsoft’s Knowledge Base will still be available on the web site, but no longer be updated or maintained. 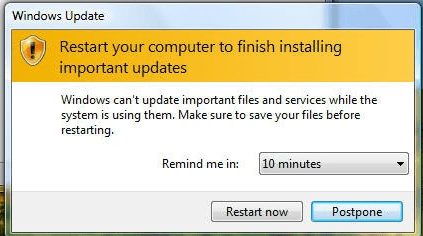 Microsoft’s most utilized support service is Windows Update. WU provides product fixes and security updates to improve the system and keep it protected. End of support for most people means the elimination of that service. The implications of not receiving additional security updates is that Windows XP will not be protected from attack if there are vulnerabilities discovered after April 8th. What are the dangers of going on the web with my Windows XP system after the 8th? Without the protection of new security updates for Windows XP, the chance of a newly discovered security weakness being exploited by malware is very high. Some people are suggesting that malware authors will try to hold information back on vulnerabilities in order exploit them on Windows XP after the April date. Others speculate that Windows XP will simply become more vulnerable as time goes on. While up-to-date anti-malware software will often catch viruses and other malware, a system update is the most effective deterrent against infection, data loss, or other consequences. For that reason, I recommend that you not connect a Windows XP system to the Internet after April 8th. I need my Windows XP computer for Internet access to email and other web sites, what do I do? I recognize this is a tough spot if your goal is to keep your existing computer running Windows XP. Aside from purchasing a new computer, you might also upgrade your system to Windows 7. 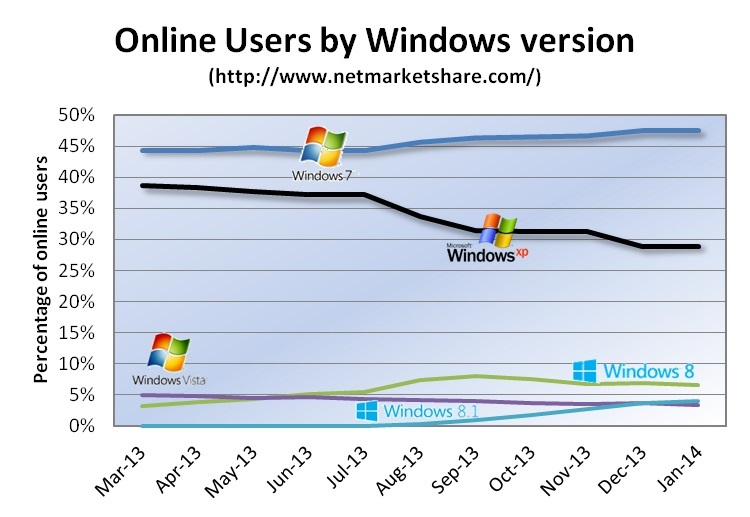 Though less common today than a year ago, it is still possible to find Windows 7 available for purchase online. The key concern is whether your computer hardware will support a later version of Windows. Downloading the Windows 7 Upgrade Advisor can help you determine this. While Microsoft is providing some customized options for large companies, the only other alternative is to purchase a new system. Fortunately, the average price range of a new PC desktop or laptop is about the same it was 10 years ago though the system has evolved in capability and capacity. I am running Windows 7 but have programs running in “Windows XP Mode.” Does this impact them? I heard that Microsoft Security Essentials for XP will also no longer be supported. Is this true? Yes, but in April, the only restriction is that the Security Essential for XP program will no longer be downloadable. If you are current using Security Essentials on XP as your anti-virus, virus signature updates will continue to be available until July 2015. Is Microsoft ending support for anything else soon? Yes, Microsoft Office 2003, the last version of Office that doesn’t use the Office “ribbon” also reaches its end of support on April 8th. Many of the same security concerns about Windows XP also apply to this version of Office.